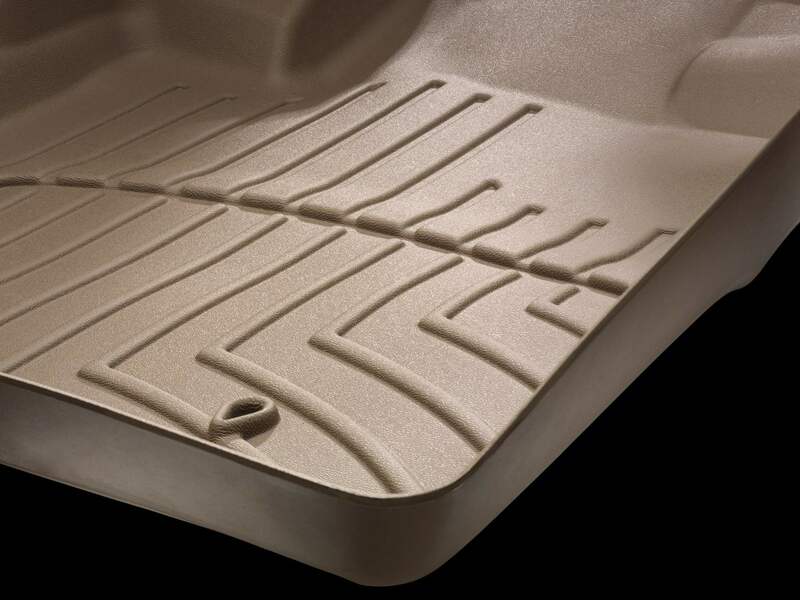 Part Notes: Rear edge of liner may interfere with seat movement for models equipped with Executive-Class Seating Package. 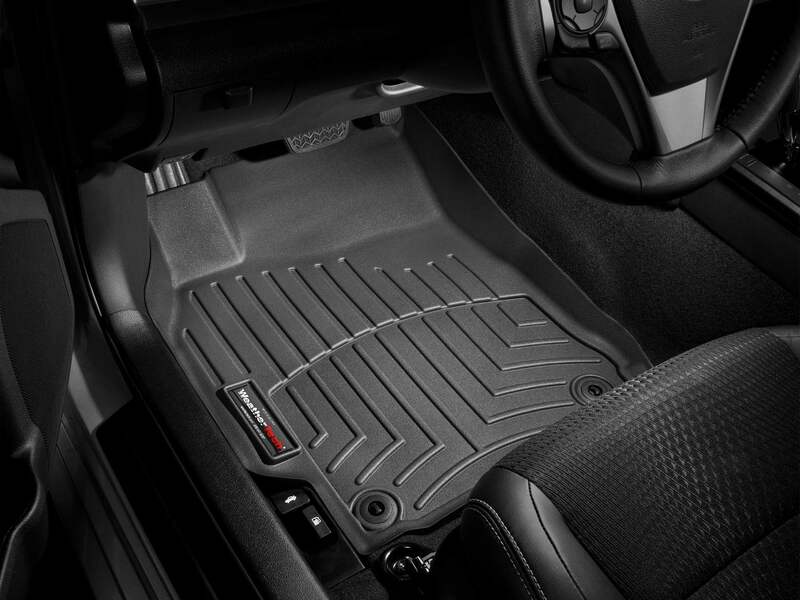 2007-2007 Lexus LS Models WeatherTech DigitalFit Floor Liners, The WeatherTech DigitalFit Floor Liners is designed specifically to fit your 2007-2007 Lexus LS Models without any modification to your beloved Lexus LS Models. 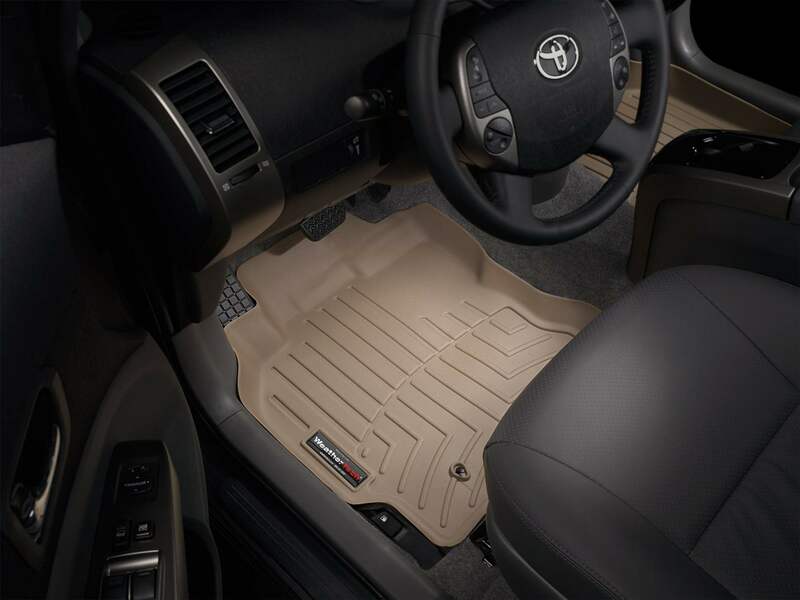 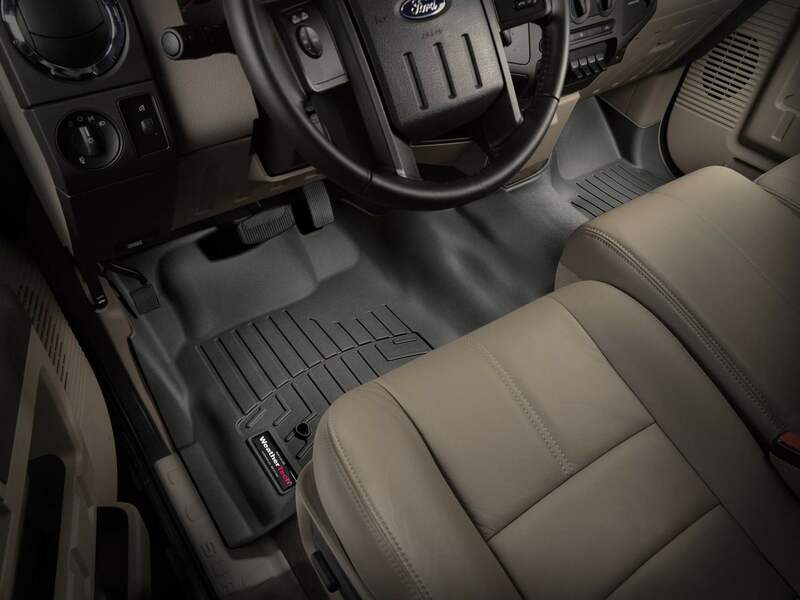 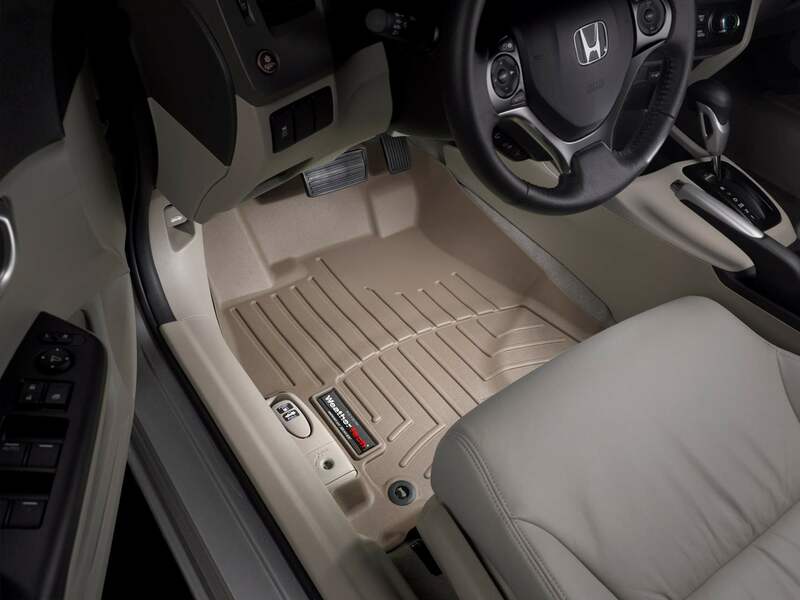 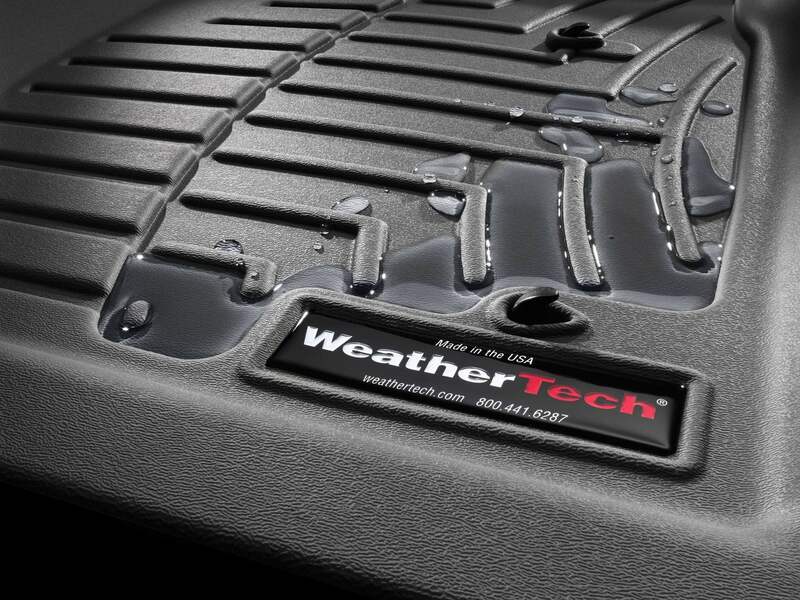 If this WeatherTech DigitalFit Floor Liners is not exactly what you are looking for to accessories your 2007-2007 Lexus LS Models, please don't give up just yet. 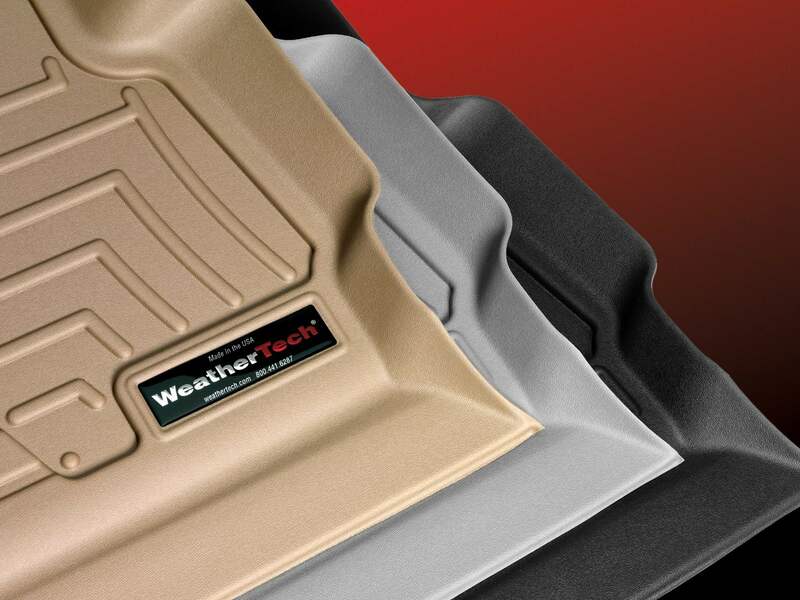 Our catalog has huge variety of parts and accessories for your Lexus LS Models.